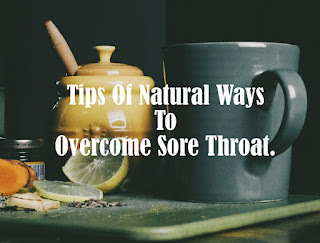 Home / Health tips / Tips Of Natural Ways to Overcome Sore Throat. 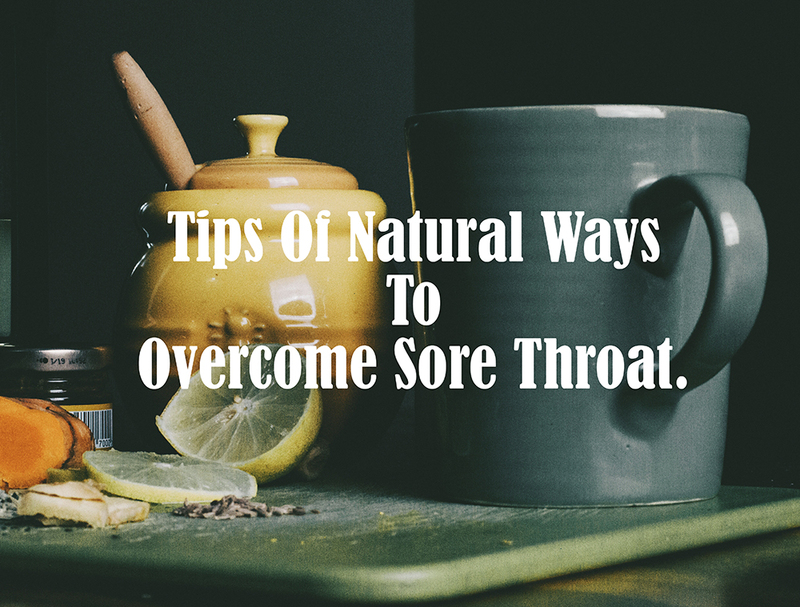 Tips Of Natural Ways to Overcome Sore Throat. Sore throats are mostly caused by viruses, not bacteria that can be eliminated with antibiotics. 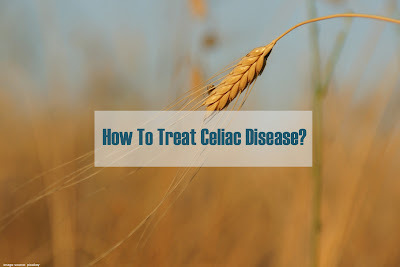 So basically, treatment for throat relief can be done using natural ingredients, without drugs. The antioxidant content in tea leaves, both green tea, black tea or ordinary tea, can strengthen the body's defense system so that it helps reduce infections. To get the maximum effect, add half a spoon of honey which is also antiseptic. throat lozenges that contain menthol or eucalyptus are quite effective in relieving sore throats, especially just an itch. It does not really cure, but at least temporarily reduce very disturbing symptoms. Some studies have shown that gargling with warm water and containing salt can reduce swelling while shedding mucus in the throat. How to make it easy, just dissolve the salt half a teaspoon into a warm cup. Just like gargling salt water, soup also contains salts that are relaxing. The advantage is that soup can be directly filled at once as a nutrient supply. Sore throats are usually accompanied by pain to swallow solid food, so soup will greatly help maintain nutritional intake. Try a steam shower to relieve pain. Running hot water into a sink, then place a towel around your head to block the steam, lean against the bath while still running hot water. Take a deep breath through the mouth and nose for 5-10 minutes. Repeat several times in one day. Warm compress on the neck. your throat. Lift the cloth when it's cold and repeat until you feel better. Also, read Why Must Drink Lots Of Water When Flu?